Grass protector, Reinforced grass and protected roots. Tenax. 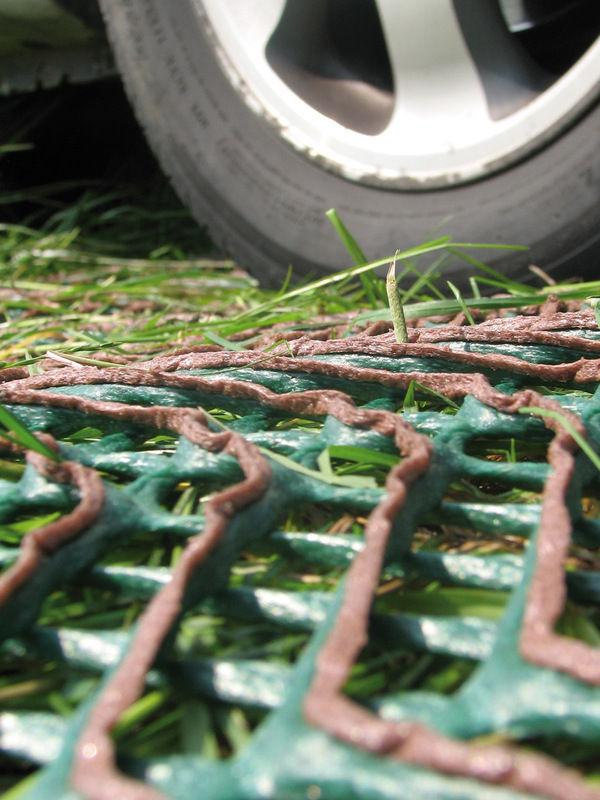 Tenax GP FLEX is a new generation plastic grid for reinforcing grass subject to pedestrian and vehicular traffic both permanently and temporarily. 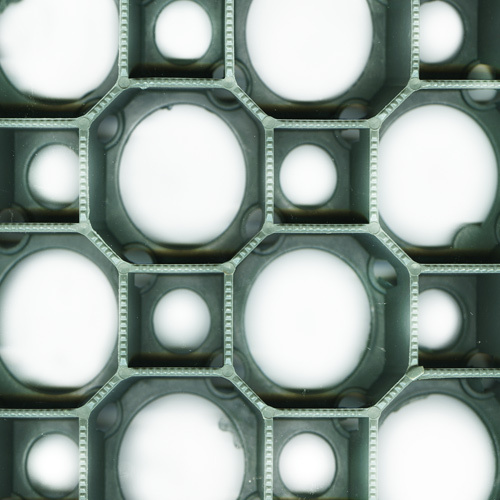 It is obtained through coextrusion of two polymers: High Density Polyethylene (HDPE) to give structure to the product and Ethylene-Vinyl Acetate (EVA) to increase slip resistance of vehicles while improving their traction. 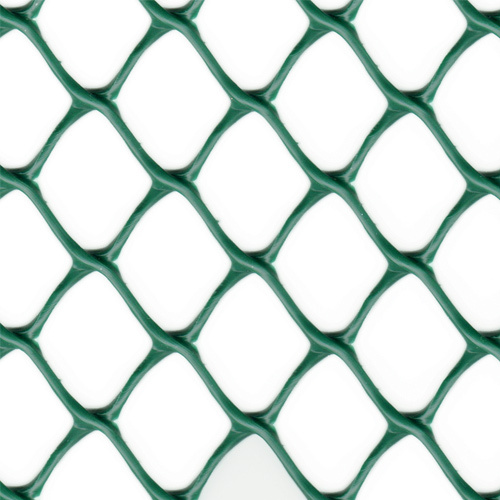 The “oscillated” mesh structure provides a product which is extremely flat and flexible, as well as easy to install. The product is completely inert, both chemically (humic acids and fertilizers) and biologically (microorganisms, bacteria). 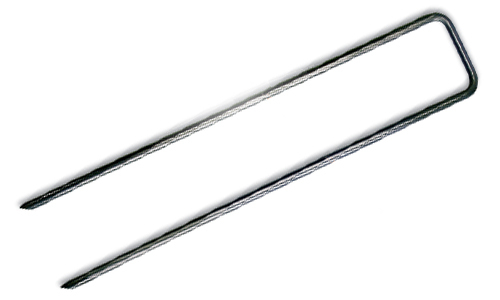 Available also in a version suitable for walkway reinforcement.